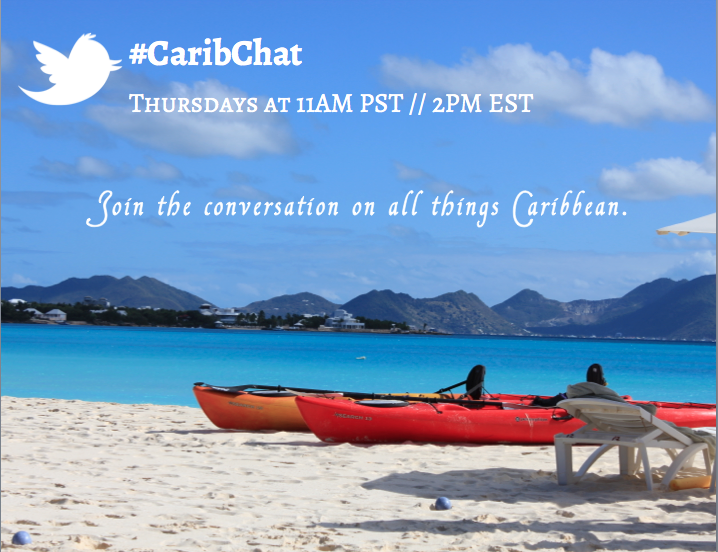 Join the original Twitter chat about all things Caribbean, and share your thoughts on your favorite destinations, food, accommodations, points of interest and off-the-beaten-path musts. 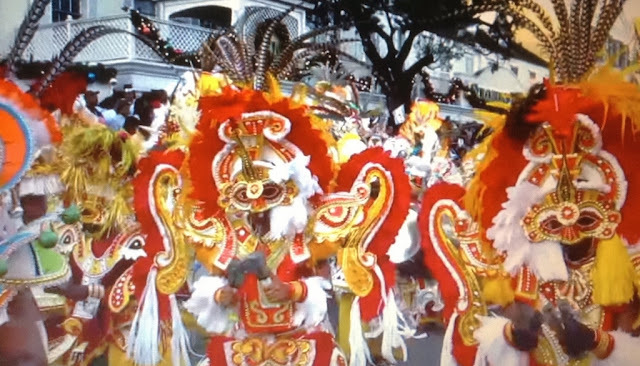 There's a new topic each week to give all Caribbean lovers an opportunity to share their thoughts, experiences, favorite things to do, and photographs from around the region. 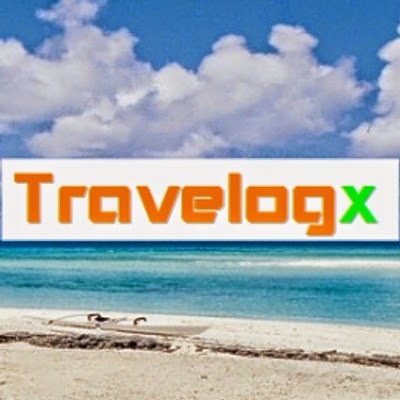 If you're planning to visit the Caribbean, this is a informative and fun opportunity to get first hand info from the regional island chat co-hosts, island tourist boards, bloggers, travelers and island dwellers.